For dull, dry and processed hair. Benefit: BC Oil Miracle Barbary Fig Oil-in-Shampoo gently cleanses dry, rough hair types with a lightweight non-overburdening formula. 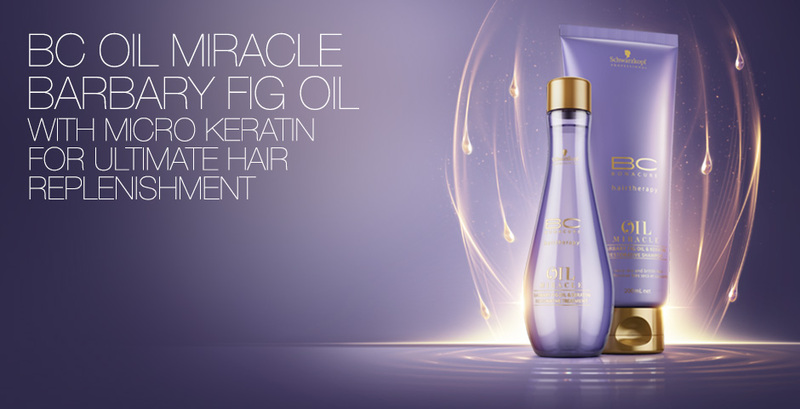 Smooths the hair surface and adds shine. How to use: Apply to wet hair, massage, leave for 1-2 minutes and rinse thoroughly. Follow with the next steps of the appropriate BC care regime. Suitable for daily use.